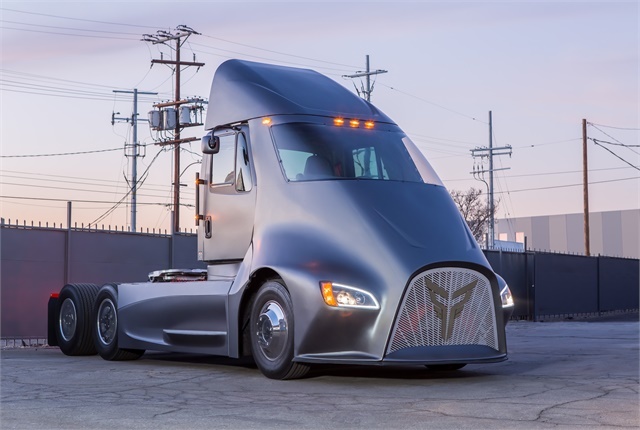 As fast-moving as pretty much everything is in trucking today, I have to admit that the speed with which electric trucks and vans are gaining ground caught me off guard. A little over a decade ago, I got my first chance to drive an electric truck around a frozen city block in Indiana at The Work Truck Show. And every EV at that show was built by small start-up companies. Today, we see traditional industry suppliers such as Dana, Meritor, and Cummins going all-in on electric vehicles, big-name new companies with serious big money and outsized personalities pushing hard to corner a rapidly coalescing EV market, as well as global OEMs like Daimler, Volvo, and Hino working equally hard to get their own EVs to market first. At the same time, while moderating a panel on future transportation technology at WasteExpo in Las Vegas last month, I watched with raised eyebrows while seasoned refuse fleet professionals peppered electric-truck builders such as Jim Castalez, CEO of Motiv, and Ian Wright, CEO of Wrightspeed, with sharp, knowledgeable questions about EV cost, maintenance and capabilities in real-world fleet operations. We’re not quite at the boiling point when it comes to EVs. After all, there are still very few of them actually working out there in the real world. But we are getting close. Which is a big reason the North American Council for Freight Efficiency issued its first-ever Guidance Report on battery-electric vehicles to help clear the air surrounding this new technology and – as with anything NACFE – give fleet managers real-world information to help them make informed decisions about acquiring and operating BEVs. BEVs require new electrical charging infrastructure, which will take time and capital to build. 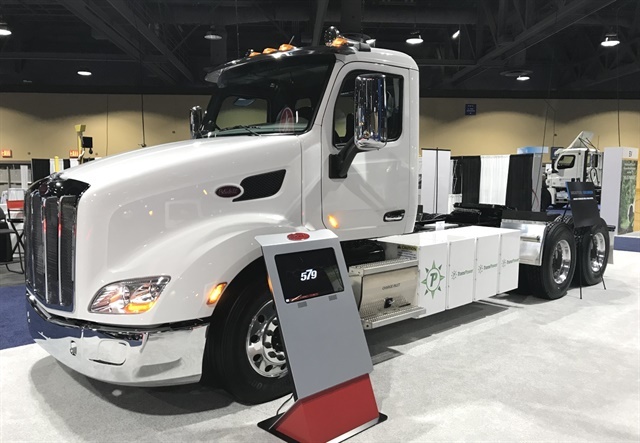 Most striking, however, is NAFCE’s contention that parsing the net costs and benefits of BEVs require more effort than traditionally limited ROI calculations for diesel or gasoline powered fleet vehicles. NAFCE researchers concluded that multiple factors need to be included when determining ROI, from straightforward starter issues such as grants, incentives and taxes, to hard-to-dollar-quantify items such as emissions credits, brand image, liability costs, disposal costs, indirect costs, driver/technician retention or attraction, potential customers, and other opportunity costs/benefits buried in overhead or ignored in traditional ROI calculations. Still, NAFCE is adamant that BEVs are coming and will be a viable solution for many fleets operating today. It notes in the report that automotive and bus battery-electric vehicles have been in production for years and advancing on their learning curves in real world use. Battery capacities are expected to increase, while charging time, cost, and weight are expected to decrease. The technology is on the steep part of the development S-curve, where big improvements are regularly expected. An executive summary of the NACFE BEV Guidance Report can be downloaded for free at NACFE.org.